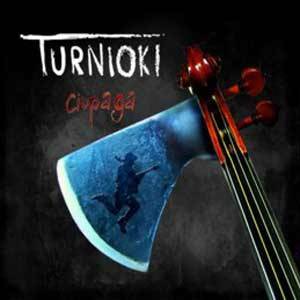 Turnioki is a band playing the music of Polish and Slovak mountains in their own very interesting, contemporary arrangements, combining elements of folk, rock, pop, funk, jazz and classical music. The band has existed since 2000 and played until now approx. 900 concerts in Poland and abroad representing our country at festivals Mexico, India, Germany, the Czech Republic, Ukraine and Slovakia. 1. 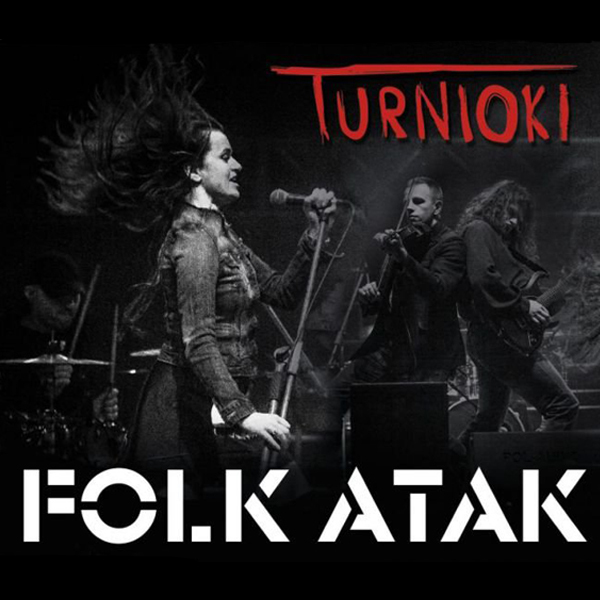 GORALSKY FOLK – ROCK – folk music inspired by Polish and Slovak mountains in our own, modern and captivating audiences arrangements. 3. CRY mountains and valleys – a program dedicated to the great Pole John Paul II. The uniqueness performed by team composition can be illustrated by the fact that cooperation with a team interested in eminent Polish composer and conductor Krzesimir Dębski. This idea resulted in a series of dozens of concerts, opening new spaces of artistic Turniokami. Turnioki be invited to very prestigious festivals such. Festival of Dialogue of Four Cultures in Lodz, Polish Festival in Mexico where the band performed with the Philharmonic in Guadalajara along with other Polish celebrities: Waldemar Malicki, Stas Drzewiecki, the Silesian Quartet, Mariusz Patyry. For the success of the team must also include a series of concerts in Bombay, Calcutta, Delhi and Madras in India, where the band represented Poland during the Polish Days in 2006 and. 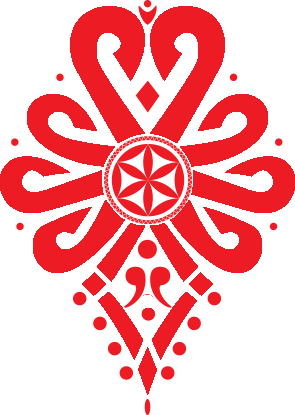 Formation is a winner of numerous international festivals New Tradition in Warsaw, where the team was honored by Czeslaw Niemen. 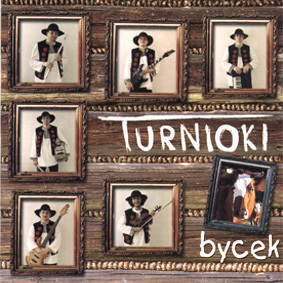 TURNIOKÓW concert is always a memorable show, which bears a perfectly played music and mountain joke. 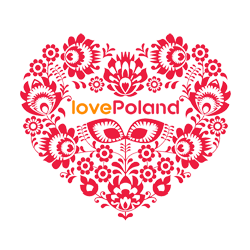 These elements make the concert TURNIOKÓW long in the memory of listeners. The team consists of professional musicians, graduates of music academies, working with top teams.